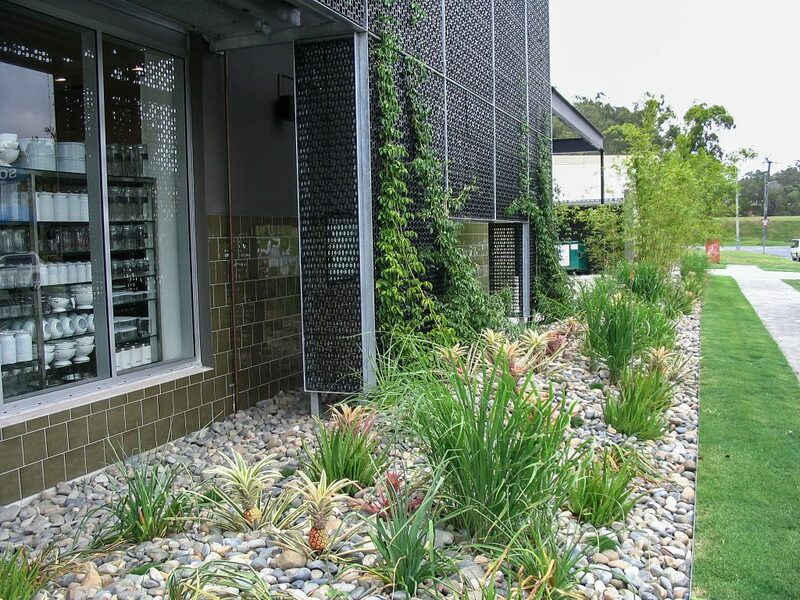 The Gro-Wall® Façade system is an ideal product for creating beautiful architectural design elements for creative facade applications. 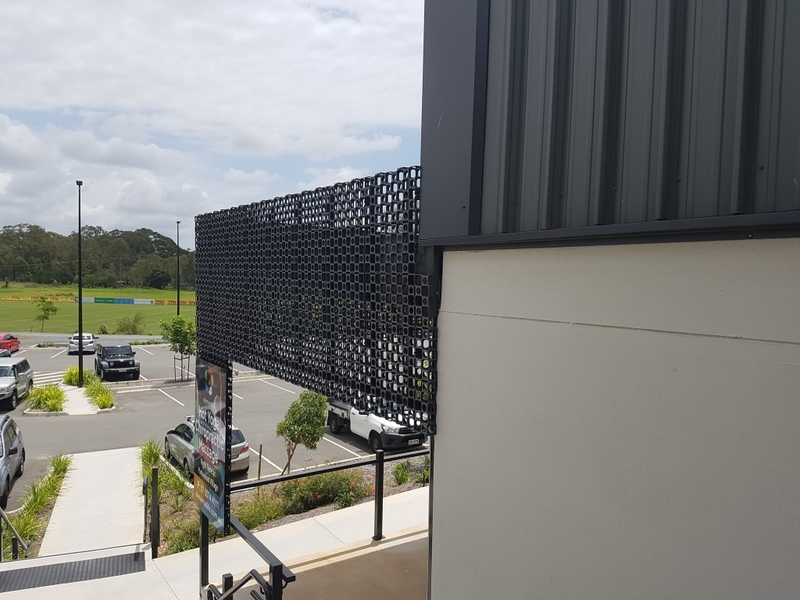 The Gro-Wall® Façade has many applications that include privacy screening, as a trelis for climbing plants or for creating shaded areas. 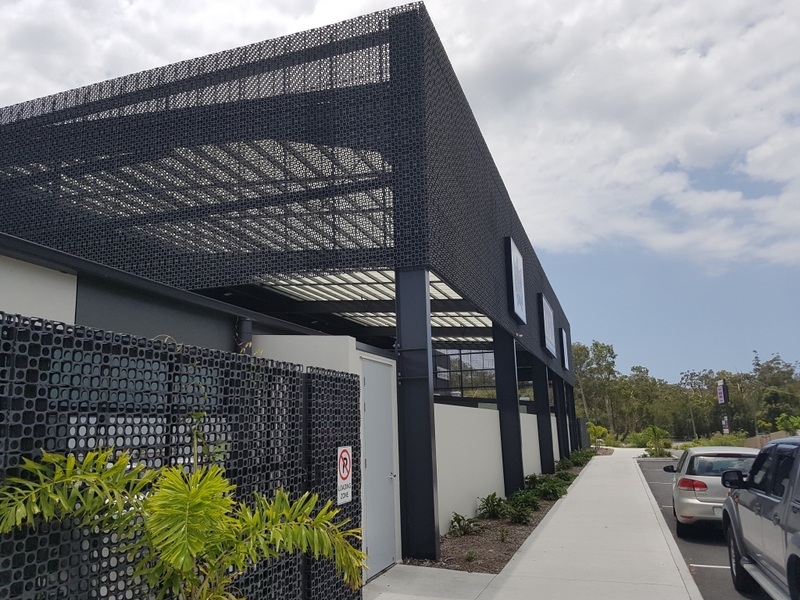 The Gro-Wall® Facade system facilitates easy installation and integration with existing buildings and new architectural designs.The strong design and ease of installation makes Gro-Wall® Façade and ideal choice for architects, landscape designers and landscape contractors. 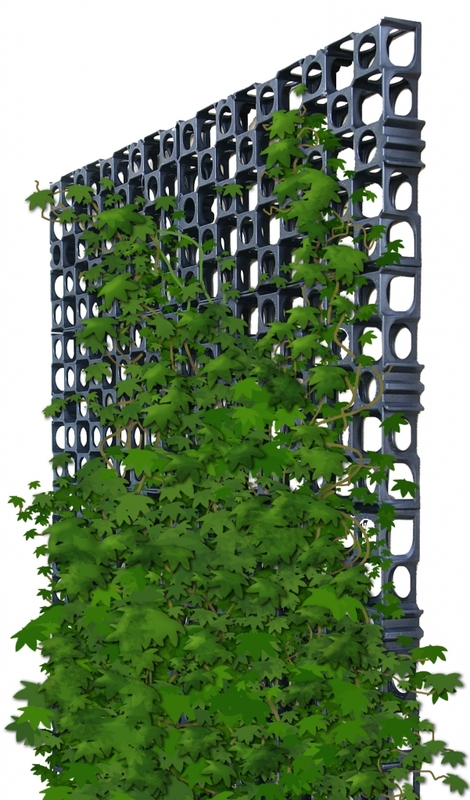 Atlantis Gro-Wall® Facade system used as a trellis for climbing plants. 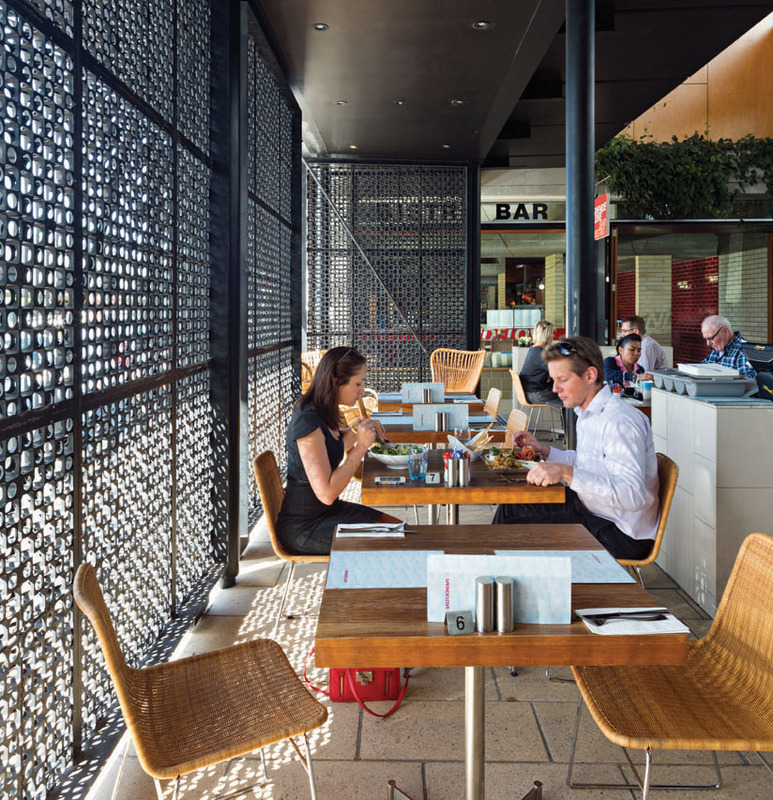 Atlantis Gro-Wall® Facade system used as a decorative screening cladding. 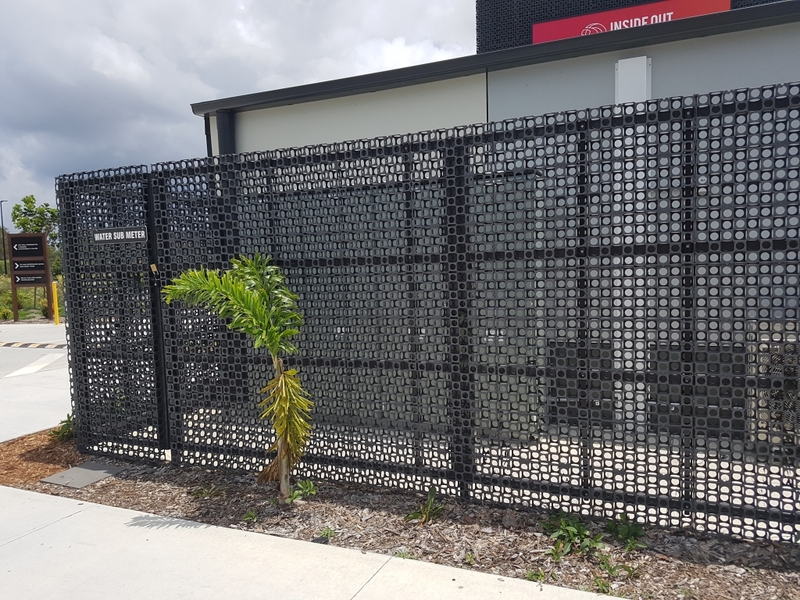 Atlantis Gro-Wall® Facade system used as screening fence. 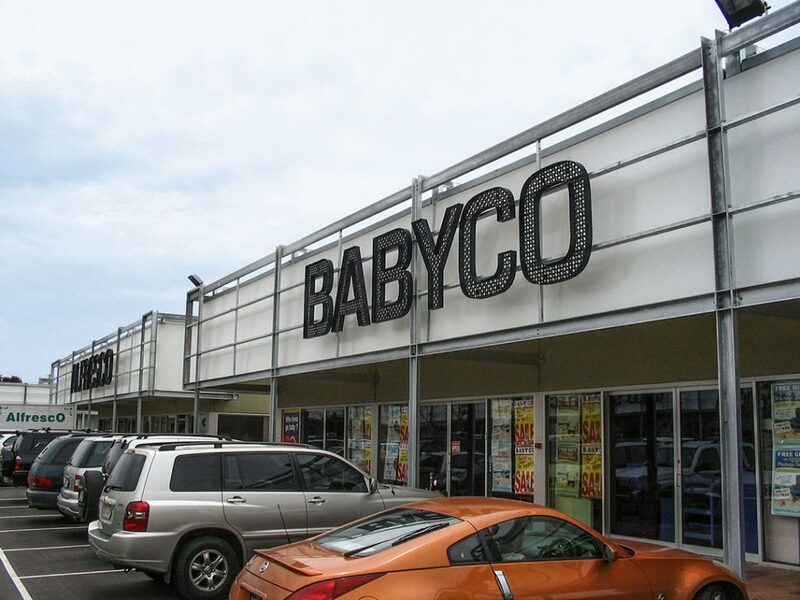 Atlantis GroWall® Facade system used as shop signage. 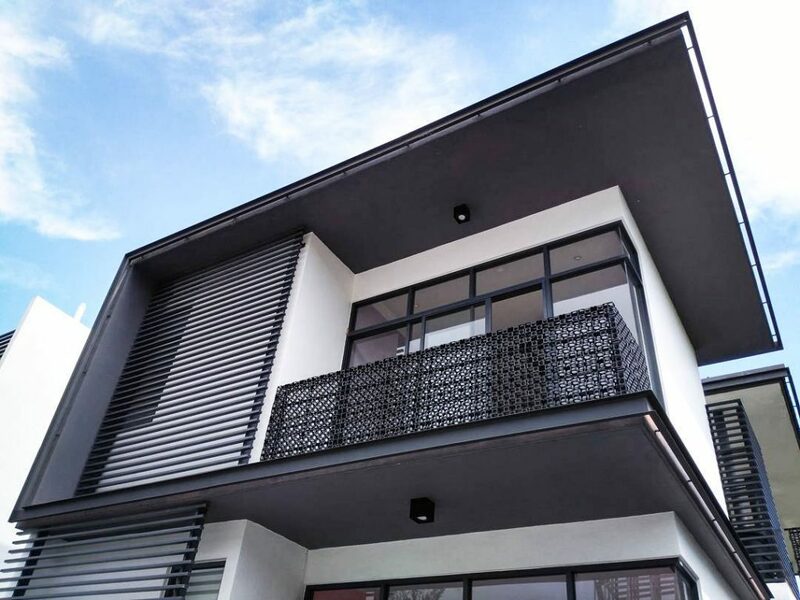 Atlantis GroWall® Facade system used as balustrade for balcony. 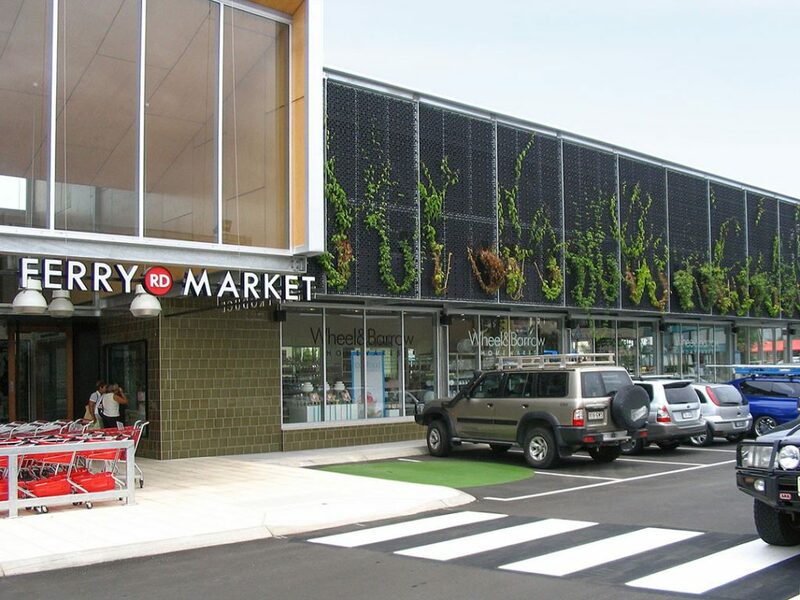 Atlantis GroWall® Facade system used as decorative cladding.